Thank you to Jon Harder for having me on the 175th edition of the Hardway Podcast! 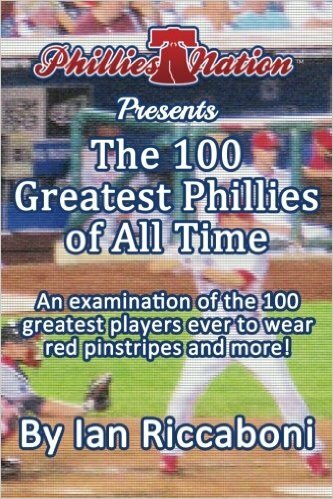 We discuss “The 100 Greatest Phillies of All Time” as well as Ring of Honor! Take a listen! Next ›On the Call for Women of Honor!